I'm on an unintentional roll. 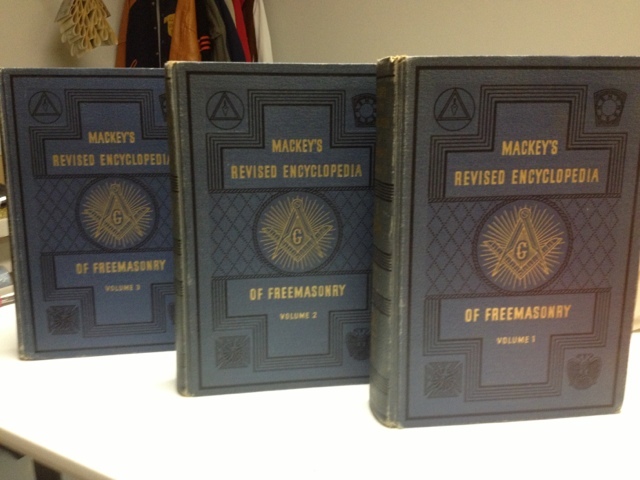 Today's Goodwill find is this three volume set of Mackey's Revised Encyclopedia of Freemasonry. I bought them for $2/book--total $6. eBay has sets starting at $50. Now to figure out how to sell on eBay.